Autism is a word that can strike fear into the hearts of parents. 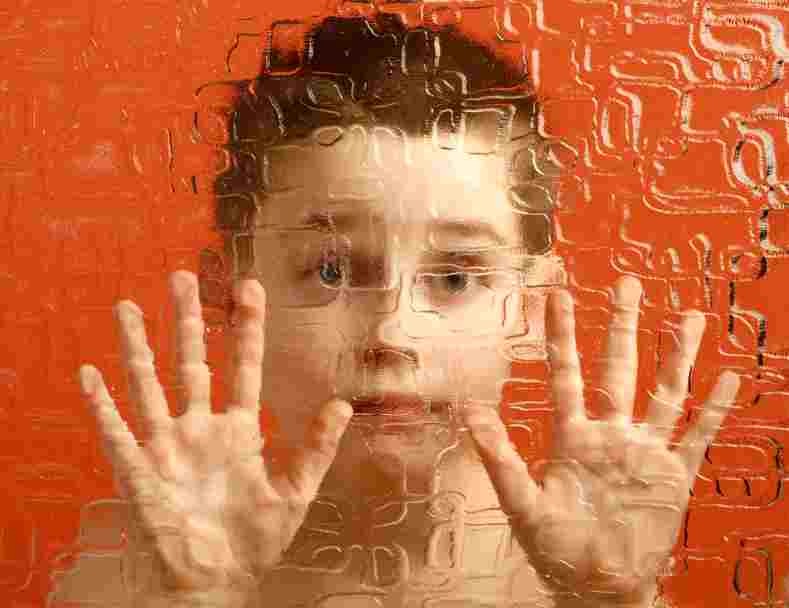 But Autistic Spectrum Disorder can cover a whole range of symptoms from the socialized but perhaps obsessive child, to the extremely withdrawn and non-verbal child. Sam Adkins, The Homeopathic Coach examines what Homeopathy can achieve in treating these children. Tell me more about ASD? Autism is a brain disorder that is often diagnosed in early childhood. Children with Autism have difficulties communicating and often find it hard to make sense of the world around them. Those at the more serious end of the ASD spectrum find the world an overstimulating and overwhelming place. Aversion/distress to sensory input such as noise, lights, visual contact and sensations. Children with ASD often experience gastrointestinal disorders, lowered immunity, neuro-developmental problems and metabolic dysfunctions. The spectrum covers a varying level and incidence of symptoms from those with a low IQ (less than 70) and limited cognitive ability, to those with a very high IQ and highly specific interests and abilities. ASD includes Aspergers Syndrome. In the USA the prevalence of Autism is expected to reach 4 million in the next decade. The rate of incidence is increasing 10-17% each year! The causes are currently unknown but appear to be a combination of factors that include neurological, physiological and sociological elements. There is a strong level of interest in vaccination as a causative factor in individuals with a predisposition. It is important to understand that every autism case is very individual and that although there may be some common causes, each individual may have a very different trigger for their autism. Homeopathy can effectively treat Autism, ASD and Aspergers, making significant improvements in many or all aspects. Fran Sheffield is an Australian Homeopath who has considerable experience in the treatment of these cases and she finds that homeopathy normalizes the system of the patient allowing their body to function properly. It can also reduce the sensory processing overload that ASD children often experience, which manifests usually as an intolerance or fear of loud noises and an inability to cope with highly stimulating environments. If you have ever taken your ASD child to a shopping mall you will understand this all too well! In some cases the reaction to a homeopathic medicine can cause a previously non-communicative child make eye contact with parents within hours of taking the medicine; but you have to be aware that not all cases respond that fast! “With these children, there is so much that is so wrong, that it’s hard not to make a difference”! When I first met this 11 year old boy in my clinic he was aggressive, anti social and unwilling to answer any questions. He was snarling at his mother with bared teeth and his behavior generally was non- compliant and difficult and consequentially he had some serious social issues at school. Within minutes of observing him it was very clear to me what homeopathic medicine would help this boy and I duly gave his mother a single dose medicine for him to take and then come back 4 weeks later. He is now 14, and comes to see me when he wants to ‘download’ and discuss his life or any social issues. We often do some goal setting and coaching and I treat him for emotional issues and concerns he has. What about other cases of ASD? This case example is a mild ASD case with high functioning abilities; but Homeopathy has been shown to be effective in treating many ASD cases. It can also be extremely effective for ADD and ADHD children who also have different causes and case profiles. If you want to know what Homeopathy can do for your ASD, ADD and ADHD child check out my seminars from my Parents Practical Tools sries in my products. In the meantime, if you would like to read an inspirational story about how Homeopathy cured Amy Lansky’s child of autism, you might like to read her book. “Impossible Cure: the Promise of Homeopathy” . The story of how Homeopathy cured her autistic son Max is profoundly moving and heart-warming for any parent with an autistic child. If you want clear information on how to treat a wide range of First Aid situations look no further than the Homeopathic Coach Guide to First Aid.